For budding authors and mini creatives. A fun day to doodle, create and write along with games, art and craft and a mini book to take home. 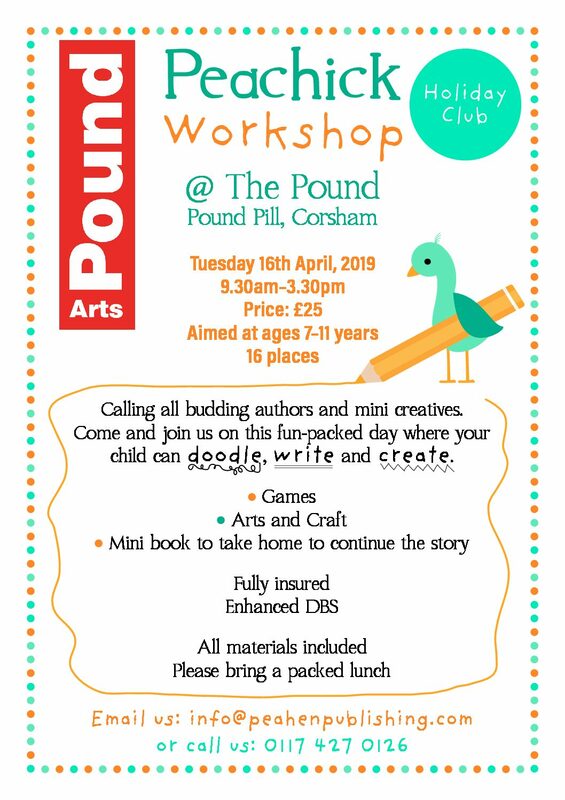 Suitable for ages 7-11; all materials provided.